For truck enthusiasts, deciding between two favored models like the 2019 Ford F-150 vs. 2019 Ram 1500 may seem like a challenge. Today we break down the available engines, performance specs, and capability so that choice becomes easier. See how these titans compare at Don Johnson Motors. 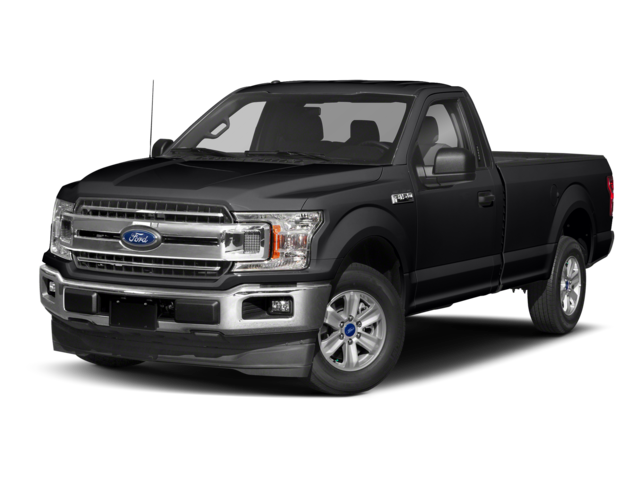 2019 Ford F-150 XL: This entry-level configuration features an MSRP of $28,155. 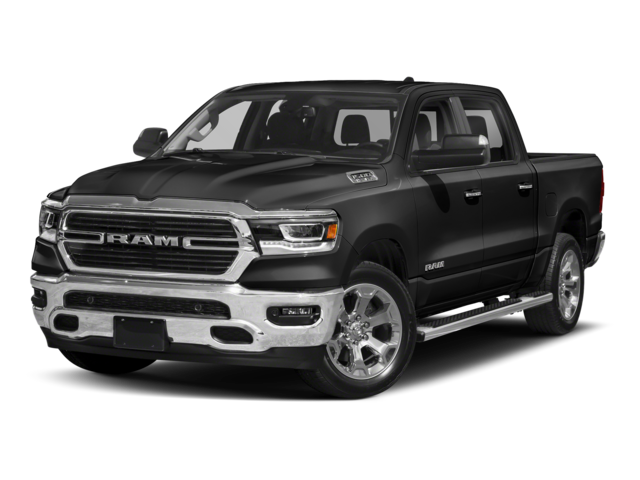 2019 Ram 1500 Tradesman: The base trim of the Ram 1500 comes in with a high price tag with an MSRP of $31,795. 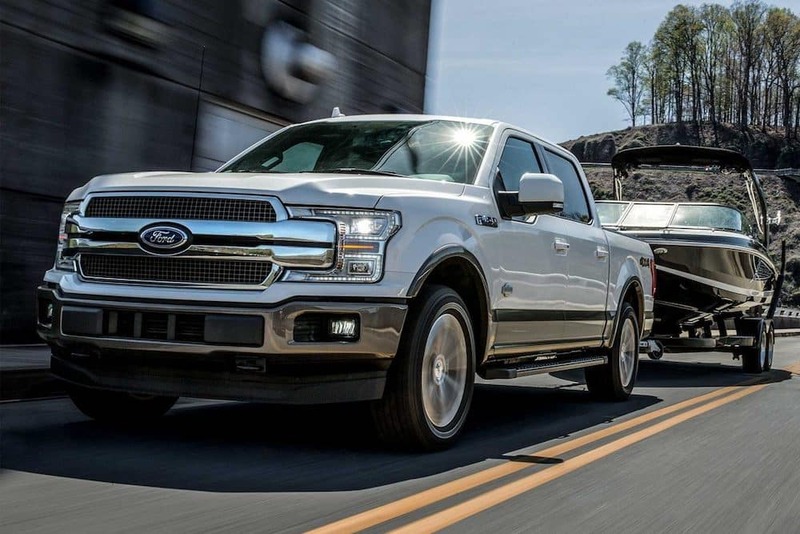 For drivers on a budget, the 2019 Ford F-150 proves to be an attainable option that doesn’t forego the features – though it can get more pricey as you move up to more feature-rich trim levels. 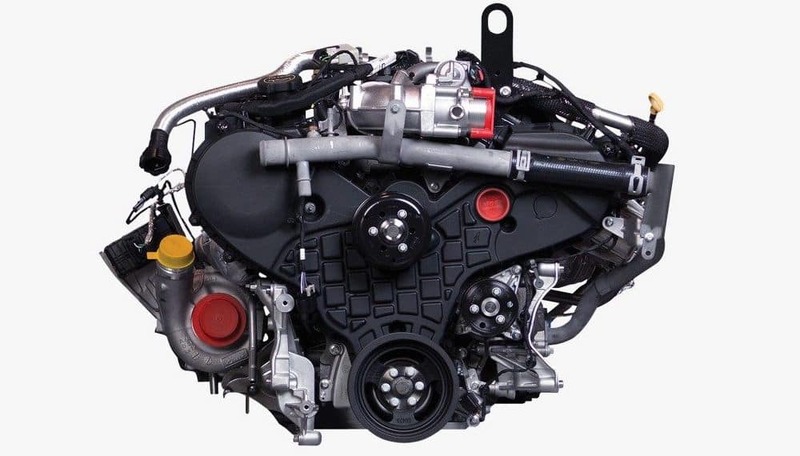 3.6L Pentastar V6 with eTorque: Makes up to 305 hp and 269 lb-ft of torque. 5.7L HEMI V8 with eTorque: Makes up to 395 hp and 410 lb-ft of torque. Max Towing: The Ford F-150 delivers best-in-class towing of up to 13,200 pounds compared to the lesser 12,750 pounds pulled by the Ram 1500. Max Payload: Carry more with the best-in-class 3,270-pound payload capacity of the 2019 F-150 compared to the 2,300 pounds of the 2019 Ram 1500. The the 2019 Ram 1500 and Ford F-150 have developed dedicated followings around Hayward, and for good reason. Contact us with any questions, or visit any Don Johnson Motors location to take a test drive.